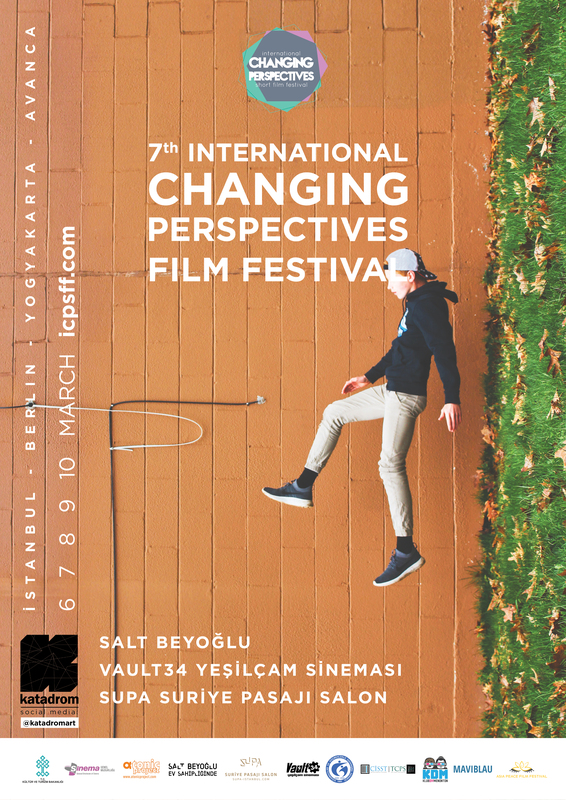 7th International Changing Perspectives Film Festival Poster is ready! Festival program will be announced very soon! 26 January 2019 in Events.